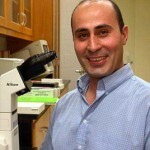 Dr Allam was hired at Stony Brook University (SBU) as an Assistant Professor in 2003, and was promoted to the rank of Associate Professor in 2009 and to Professor in 2015. Before joining SBU, he served as a Teaching and Research Associate at the University of Guadeloupe (2001), and the University of Angers -France- (2000), and as a Post-doctoral Associate at Rutgers University NJ (1998-1999). 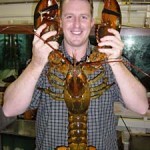 He received his PhD from the University of Western Brittany (Brest, France) in 1998 studying clam pathobiology. General interests include host-microbe interactions in marine invertebrates in the framework of host-pathogen and predator-prey interactions. He is particularly interested in studying the early interactions between pathogenic microorganisms and their hosts at interfaces. Other primary interests include immunobiology and resistance of marine invertebrates to infectious diseases, and how the environment impacts the resistance processes. 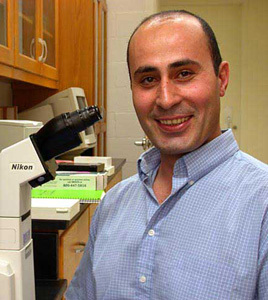 Dr Allam teaches graduate and undergraduate courses related to his domain of expertise. Please visit Allam’s webpage for more information about his activities. Dr Pales Espinosa is a Research Scientist and adjunct Associate Professor at Stony Brook University and an active member of the MADL. She obtained a PhD degreee in Marine Biology from the University of Nantes (France) working on microalgae ecology and effects of biotic and abiotic factors on microalgae assemblages. Her post-doc (in France and in the US) focused on the interactions between suspension-feeding bivalves and their preys. She is co-PI and lead PI on several projects with Allam with research spanning various aspects of bivalve-microbe interactions with a particular focus on the mechanisms of particle selection in suspension-feeding bivalves. 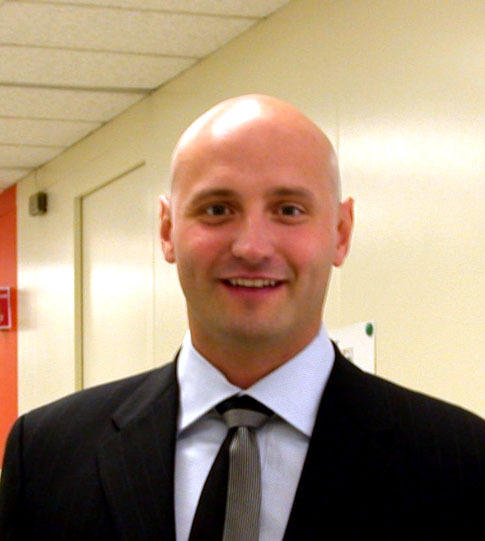 Dr. Fast served as an Assistant Professor between 2007 and 2010 before moving back to Canada where he now occupies an Associate Professor position at the University of Prince Edward Island. Dr Fast maintains an adjunct faculty position at the MADL. Mark received his MSc at the Atlantic Veterinary College at UPEI, Canada, and his PhD at the University of Dalhousie, Canada. His interests include studying fish-pathogen interactions and fish immunological responses to different pathogens and environmental stressors. 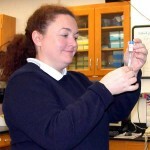 Dr. Bowser is a Professor Emeritus of Aquatic Animal Medicine in the Department of Microbiology and Immunology at the College of Veterinary Medicine, Cornell University, Ithaca, NY. He previously served as an aquatic animal health specialist on the faculty of the College of Veterinary Medicine at Mississippi State University (1980-85) and with the Aquaculture Program of the University of California, Davis (1978-80). He received his BS degree from Cornell University in 1970 and his MS degree from Iowa State University in 1972. After three years of active duty in the US Navy, he then went on to earn his PhD from Auburn University in 1978. His general interests include infectious and non-infectious diseases of fishes and strategies for fish health management. Primary research interests include pathogenesis of retroviral-caused tumors in fish, evaluation of new therapeutic compounds for use in cultured food fishes and management strategies designed to limit disease in intensively cultured fish. More recently, he has been studying the emergence of Viral Hemorrhagic Septicemia in fish in the Great Lakes Basin. While now he is a Professor Emeritus, Dr Bowser is among those that we can easily designate as REA (Retired Extremely Active). Dr. Dove’s first role at the MADL was through Cornell University CVM as a Senior Research Associate from March 2002 to August 2004. 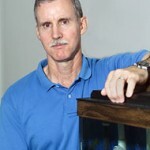 In September 2004 he began a new position as Assitant Professor at Stony Brook University until he left our university to join the Georgia Aquarium, Atlanta, to become Senior Scientist in charge of the aquarium’s research activities. He maintains an adjunct Assistant Professor position at our school. 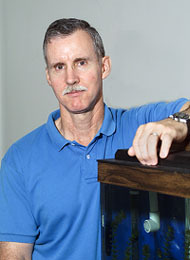 He received his PhD at The University of Queensland, Australia in 1999 and served as diagnostician and fish health supervisor at the New York Aquarium for 2 years. He also taught coral reef symbioses at Columbia University’s Center for Envrionmental Research and Conservation from 2001-2004. A parasitologist by training, he is interested in parasites and diseases of aquatic organisms. Areas of particularly interest include the taxonomy and life-cycles of digenean platyhelminthes, the ecology of parasitic infections in aquatic hosts and using parasite community analysis as an early-warning system for detecting environmental disturbance.